COLUMBIA, MO. 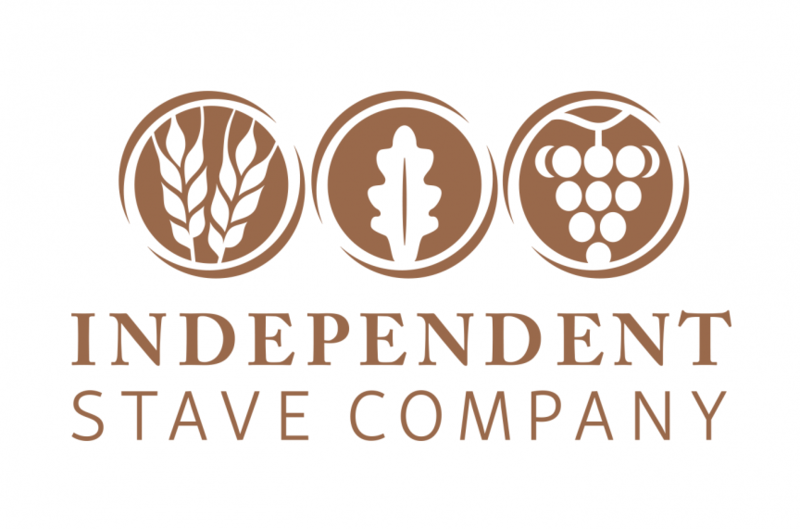 (May 31, 2018) – Independent Stave Company (ISCO), has announced plans to expand cooperage operations in the United States to increase production of high-quality barrels for the spirits industry. Plans include the construction of a new cooperage in Morehead, KY as well as the expansion and modernization of current cooperages in Missouri and Kentucky. The cooperage operations expansion is possible due to the success of ISCO’s fifth and sixth domestic stave mills in Morehead and Benton, Kentucky. Morehead Wood Products began production in 2015, followed by the construction and opening of Benton Wood Products in late 2017. ISCO will construct a state-of-the art cooperage in Morehead, KY. Construction on this multi-year project is scheduled to begin in 2019. The cooperage will produce high-quality barrels for the spirits industry, primarily bourbon. Construction is expected to cost $66.5 million with tax incentives recently approved by the Commonwealth of Kentucky. This cooperage project is intended to set the groundwork for future growth for the next generation of stakeholders at ISCO. In addition, ISCO is currently investing $28 million to expand and modernize existing cooperages in Marion County, Kentucky and Lebanon, Missouri. Projects include phasing in modern equipment, modifying floor plans to improve work flow, the addition of a training and technical center and upgrades to employee break areas. “We have deep roots and supportive communities and we will continue to invest in our people and develop our workforce,” Boswell said. “The modernization projects and the new cooperage are centered around crafting world-class barrels in a safe, comfortable and efficient environment.